Emergency Contacts Beyond You and the Short-Term Guardian. If you are placing your child in the care of someone other than a family member, it's important that you know how to contact their closest relatives/friends, and visa versa. This is in the rare case something happens to one of you, and you need to communicate with an emergency contact. An Updated Estate Plan. Before you and your child separate, whether for the day, or for a trip, it's important to have plans in place in case anything should happen to you. A proper estate plan addresses who can care for your kids in an emergency or permanently, how your money and assets can go to them without having to go through a long and expensive court process known as probate, and how medical decisions are made, just to name a few of the important considerations addressed. Make sure family or friends know where these important documents are kept. A Personal Relationship with a Family Trust Attorney. 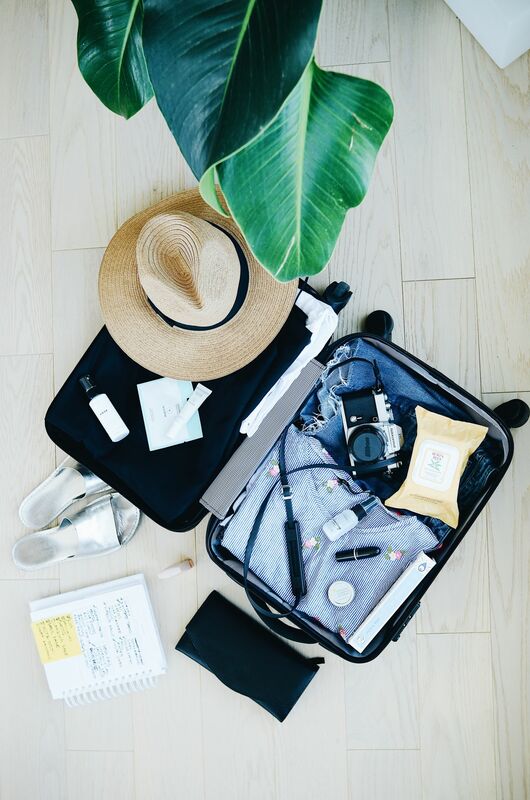 Most of us have a hard enough time managing the itinerary for a trip, let alone getting all our ducks in a row before a vacation. Let your Newport Beach family trust attorneys know before you take a trip or send your kids to someone else's care for an extended time so we can make sure all of your documents and protections are in place. This way everyone can enjoy their special experience worry-free. For any questions or to get these plans into place, call Bonnie at (949) 718-0420 and schedule a planning session today. Or click here and we'll contact you. We can help you be worry free!